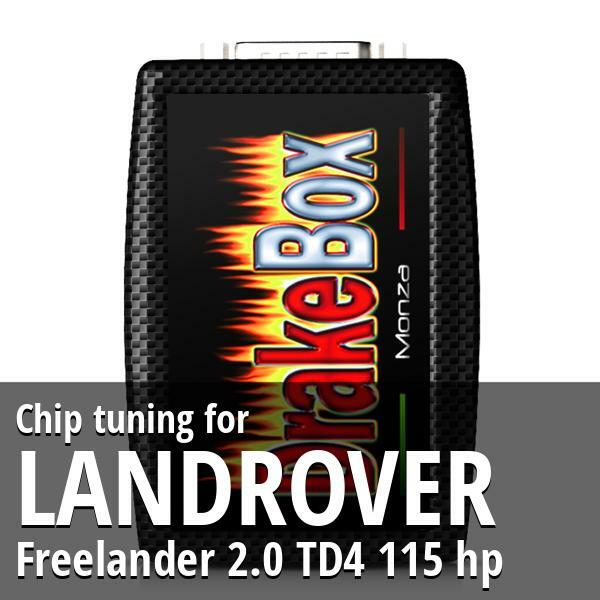 Chip tuning Landrover Freelander 2.0 TD4 115 hp. 14 maps, an ultra bright display and specific software. Easy to install and use!